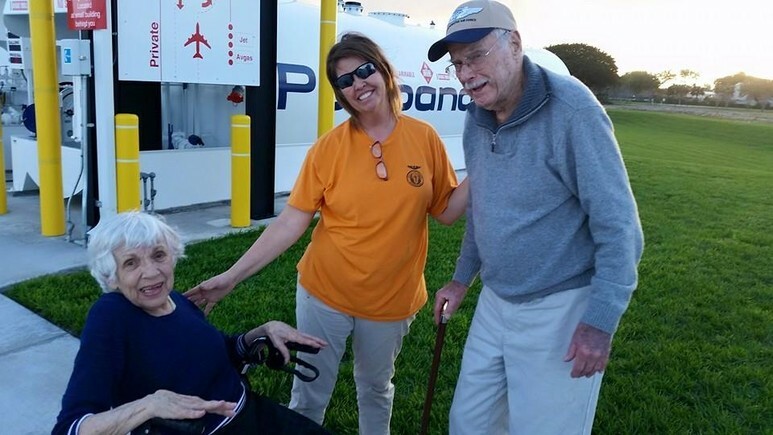 Mercy flights and compassion flights around Michigan, using Michigan Christian pilots is our core goal. If you would like to share your love of Christ with others, please consider joining today! Membership is not necessary for salvation, and we do have administrative expenses that we use the membership dues to keep our organization operating. 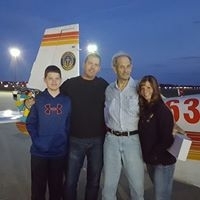 The gift of flight can help many and we rely on volunteers to provide aircraft and pilots to help others, regarding the above mentioned purposes. We are a 501c3 organization and your donations and volunteer work can be deducted from your federal income tax. Please go to Our Lord in prayer and if this is where God is directing you, please contact us and we can provide you with much insight and information. If you need our help please request a flight today. Above all, we serve Jesus Christ by providing our God given talents to help others in the midst of their storm. 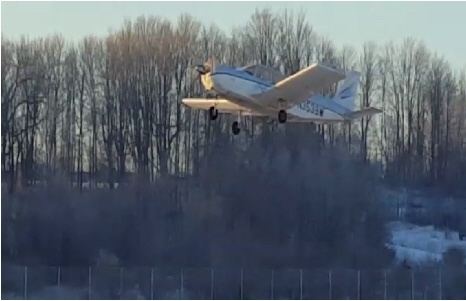 God has graciously provided the funds for this aircraft and we now fly often to spread His word to airports around the United States. Go to Donation page ! Tom is a US Army Veteran, P-51 Pilot./ WWII, he and Marie married for 68 years. The Lord greatly blessed us at the Sun-N-Fun Fly-in, as we acquired over (50) referrals and interest in starting (2) new chapters. He also protected us during the tornado that hit the Sun-N-Fun area ,please see pics on events page. 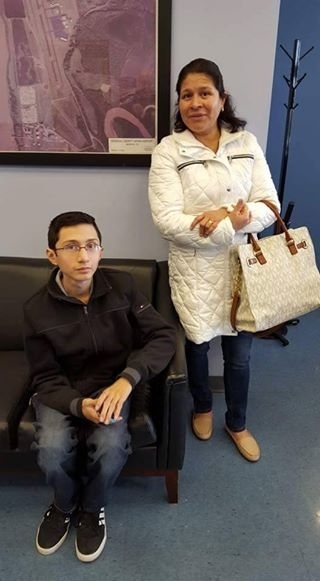 Compassion help for Jacobie S. returning to MS, standing with Lori Layne, God Bless! 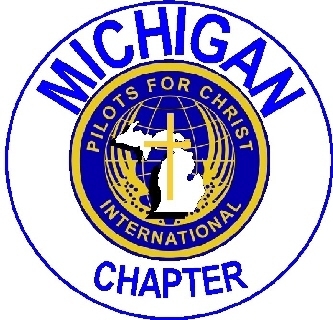 Pilots for Christ, Michigan is a chapter of Pilots for Christ, International and is a non-denominational organization, dedicated to assisting individuals in need with Free compassion Air Transportation or compassion ground services, for any worthwhile need. You may also call us for any valid charity transportation request, as we will assess every call. Please look under our Donate page for NEW Services! If you need a flight complete form below! 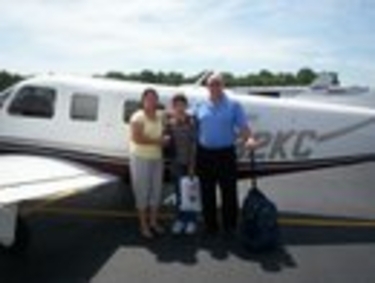 Free Charity Air Transportation request below, then we will contact you for specific information. Rev. M.D. 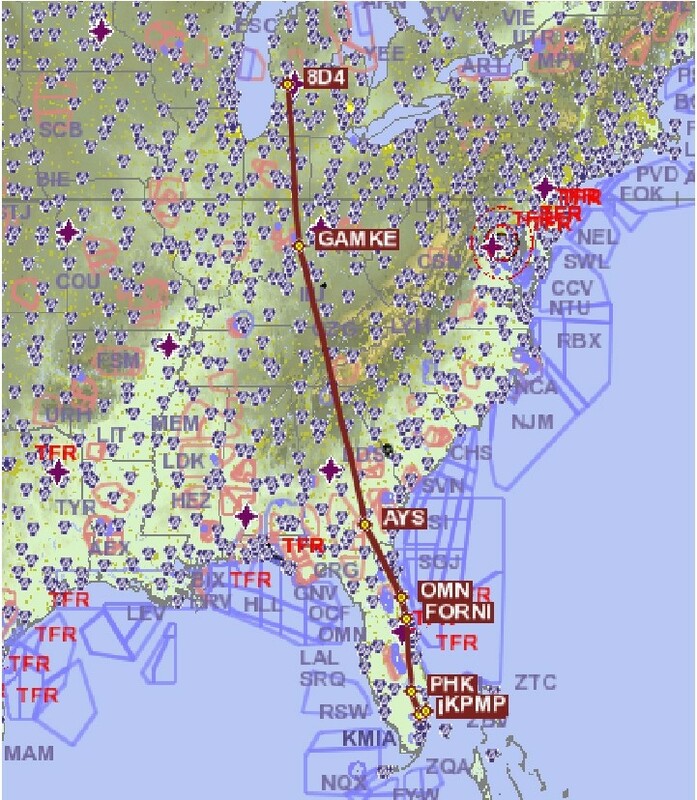 helping daughter from Alabama aircraft with free air transportion back home. 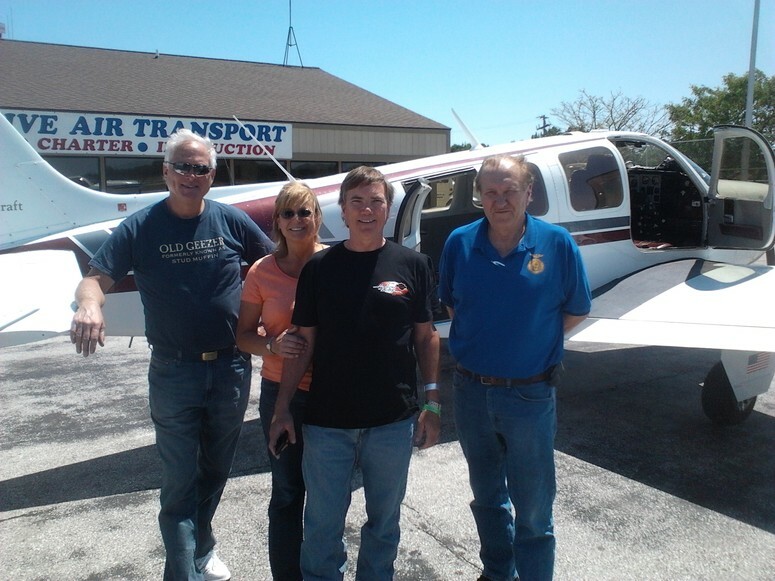 Tim (MI) Tommy Lee (AL) place Tania on Alabama's Chapter aircraft .